Monday - Friday / 10:00 a.m. to 4:00 p.m.
We request a donation of $3 per person for museum entrance. Mahalo! 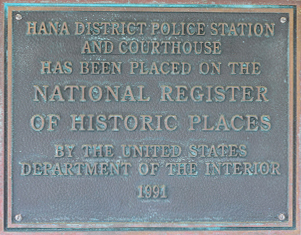 When you arrive in today's Hāna, you have already stepped back in time by visiting the most isolated and traditional town in the State of Hawai'i. 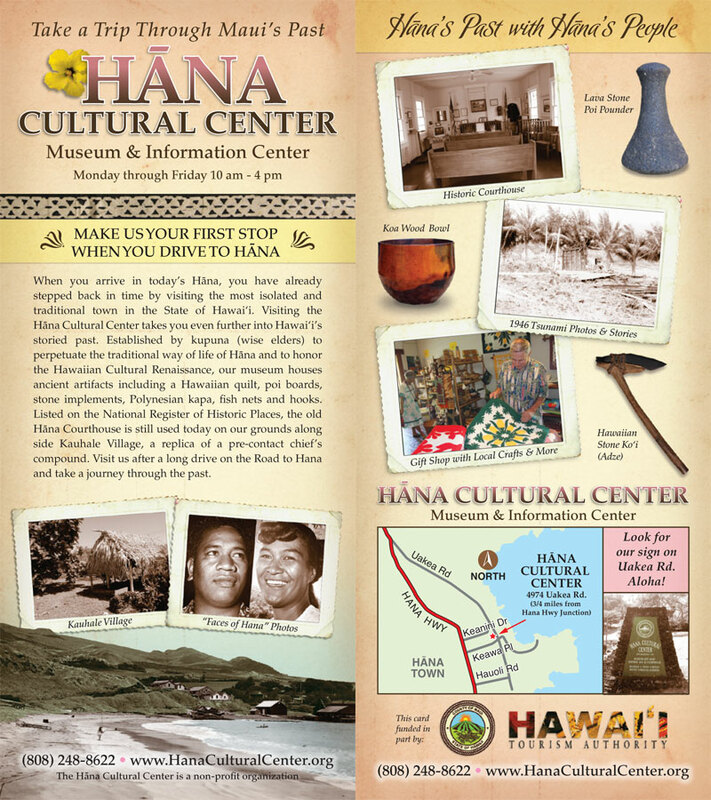 Visiting the Hāna Cultural Center takes you even further into Hawai'i's storied past. We request a donation of $3 per person. Do you have questions about your upcoming visit, the museum or the archives?